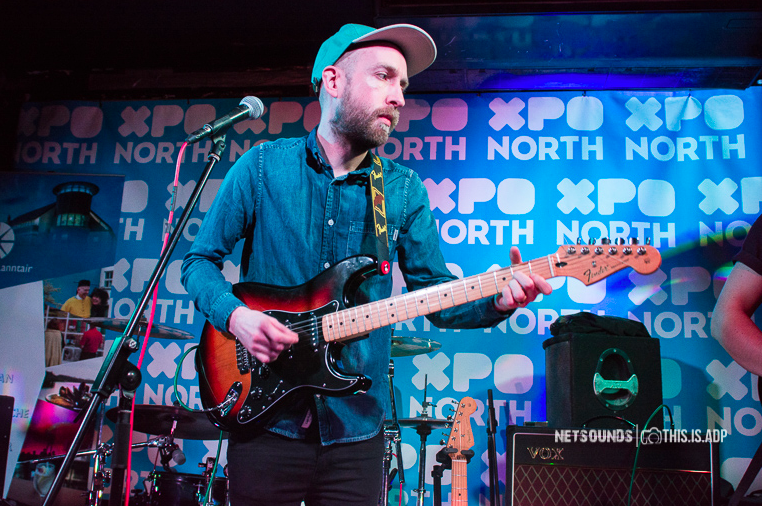 Glasgow indie four piece Wojtek The Bear release new single, “made out of maps” via Scottish Fiction Records. Following on from the success of their debut EP, wojtek the bear tucked themselves away to work with in-demand producer Chris McCrory (Catholic Action) to record their debut album a talent for being unreasonable at Shady Lane Studios in late 2017. “made out of maps” is the first glimpse at an album full of “slacker-pop and American football tinged indie sounds.” The indie folk sound is strong throughout the track – think Frightened Rabbit with a Teenage Fanclub melody – which turns it into a brilliant slice of jangly indie pop. But paired with the darker lyrics and there is a likeness to early R.E.M. 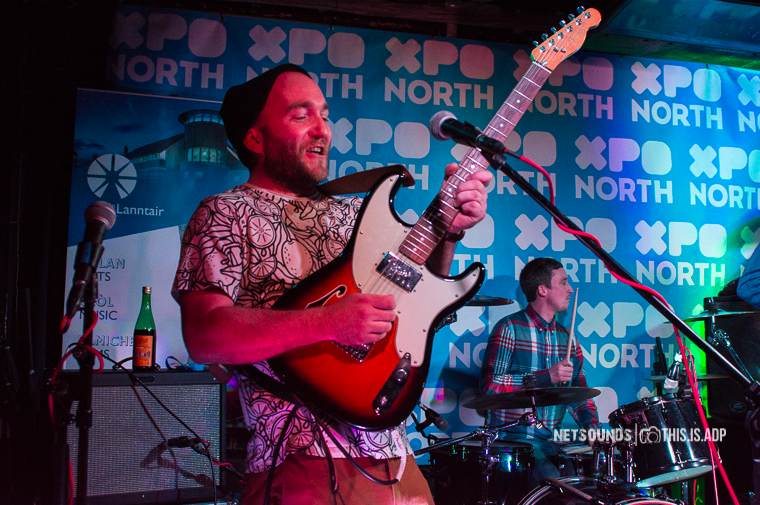 The upbeat rhythm plays against the lyrical nature of the track which sees lead singer Tam Killean musing about the repetition and isolation of being in a dysfunctional relationship where you’re both saying to each other, “this’ll get better” when you both know it won’t. 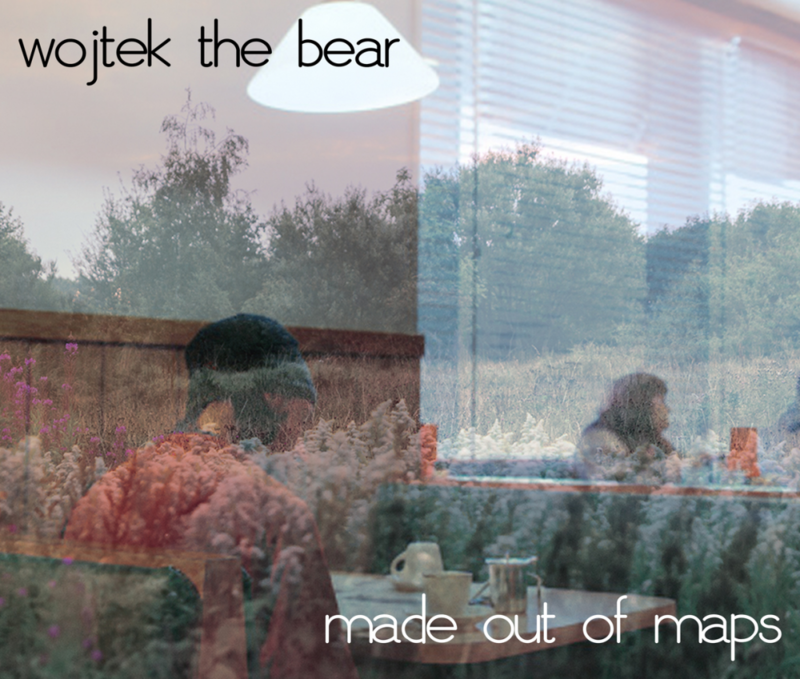 “made out of maps” is out now digitally via Scottish Fiction Records. The debut album, A Talent For Being Unreasonable will be released on limited edition blue vinyl and digitally on 25th May 2018 via Scottish Fiction Records.